A young southern woman, Evelyn-also known as "E"-is confronted by a CIA officer, Nick, who says her mysterious lover is being investigated as a foreign mole. Shocked, she agrees to cooperate, secretly. 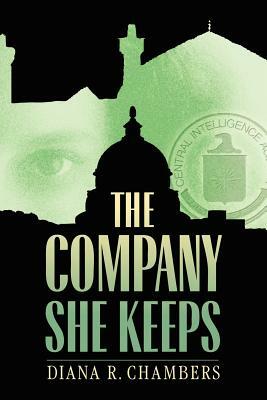 E thus enters the international world of espionage, with its intrigue, glamour, and danger. That world will mark her-and she will leave her mark. There will be men. And there will be Nick-sometimes near, sometimes far-watching over her. And not only because she is a valuable Company asset.. Then, finally, after one betrayal too many, E leaves. But Nick stays. Their different choices will lead ultimately to Iran-and even more danger.